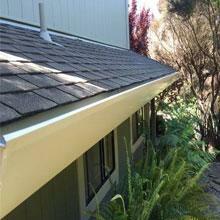 Ken Cooper Roofing Inc. is the premier gutter contractor in San Rafael, . 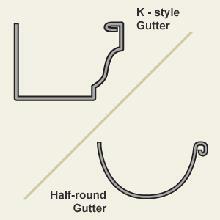 We specialize in custom seamless gutters. 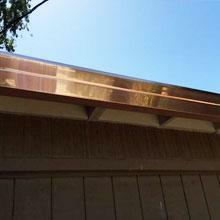 Our gutter technicians will arrive on site and measure your gutters for a perfect seamless fit. In addition to gutter installation, we also install gutter guards by Gutter Stuff. Gutter Stuff fits completely inside all makes and models of gutters and is completely invisible from below. 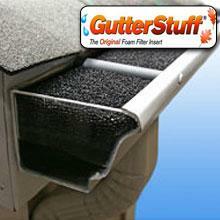 We install gutters in various sizes and materials. Below, you will find general information about gutters, gutters guards and a gallery of recent gutter installations in the Bay Area and in Marin County, California.